Perfectly implemented solution for a common problem. 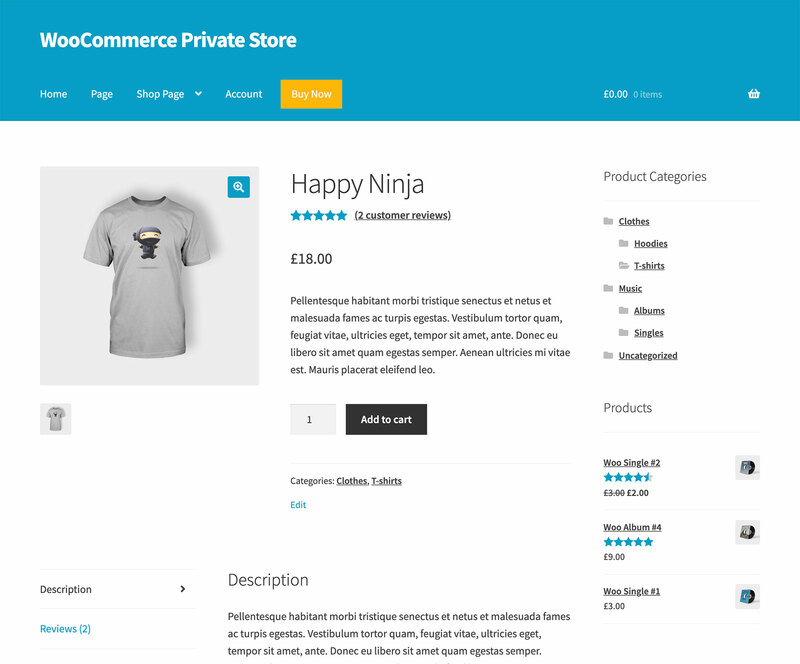 We used this plugin to comply with a US state law in Montana that required a medical marijuana dispensary password protect their WooCommerce catalog. It worked perfectly and was easy to configure! If you want a Private Store, Look no further!! SUPER FAST integration - Flexible!